There are lots of martial arts schools with varying claims so choosing one can be downright confusing. 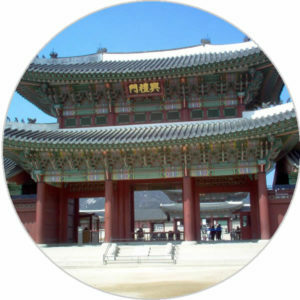 Kukkiwon in Seoul, South Korea is the World Headquarters for the Korean Martial Art of Taekwondo. It establishes the curriculum, grade requirements and Black Belt Degree and Instructor Certifications. The World Taekwondo Federation (WTF) is the governing body of the sport of Taekwondo, and is a member of the Association of Summer Olympic International Federations (ASOIF). 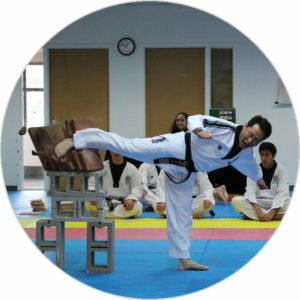 Grand Master Choi, the owner of Ji Ho Choi TKD Institute, is actively involved with both entities. 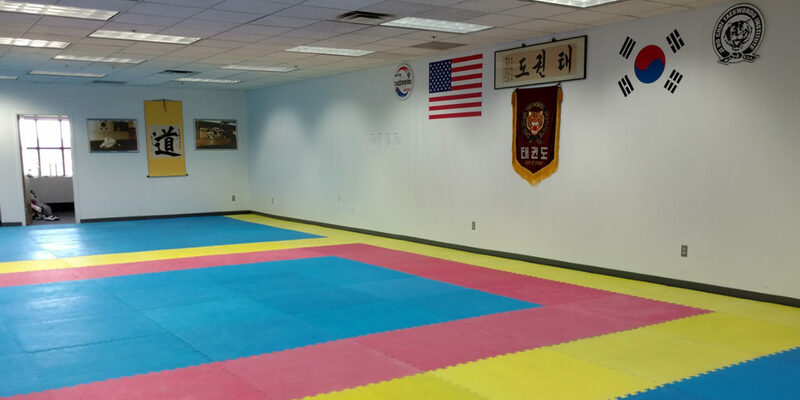 We are committed to teaching a curriculum endorsed by Kukkiwon, including philosophy, meditation, forms, sparring, breaking, stretching, leadership skills and overall fitness. Furthermore, we are firm believers that competition breeds excellence. As such, all students with red belts or above are encouraged to spar with their (age-appropriate) peers. Grand Master Ji Ho Choi is a Kukkiwon certified 8th dan black belt. He has owned and operated JiHoChoi TKD Institute for over 35 years and has mentored many black belt students over the years. As the current President of the Pan American Taekwondo Union (PATU), he works closely with WTF in overseeing Olympic Taekwondo competitors from the Americas. 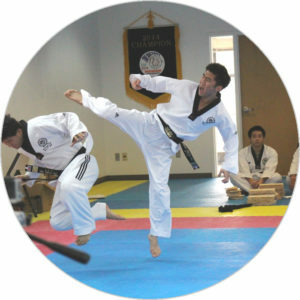 To give back to the community, Grand Master Choi also shares his time as a volunteer master instructor for the Princeton University, New Jersey City University and the West Point Military Academy Taekwondo teams. JHC TKD Institute is supported by a host of qualified instructors. 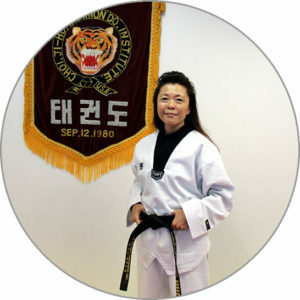 Ma’am Kelley is a Senior Master Instructor (Kukkiwon certified 5th Dan Black Belt), responsible for developing the Institute’s main curriculum as well as teaching, including the Kinderkicks and Spectrum classes. As a trained educator, she brings an unique approach to teaching taekwondo with compassion and patience. Avery is a 3rd dan Black Belt who started taking taekwondo classes at age 7. He has participated in the WTF-sponsored training camps and more recently been nominated by doctors overseeing the para-taekwondo Olympic competitors to work with them in the 2020 Para-Olympic games in Tokyo, Japan. 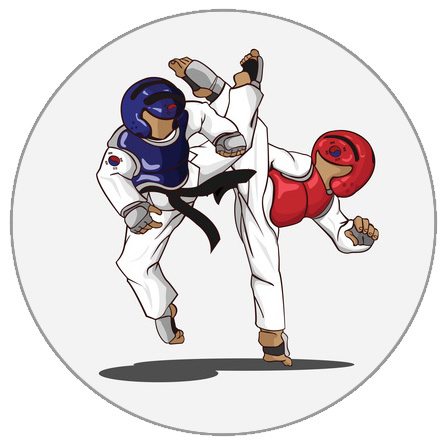 Although Taekwondo is steeped in tradition, the competitive sparring side (i.e. Olympics) is constantly evolving. Because of Grand Master Choi’s involvement as an Executive Committee member with PATU and WTF, JiHoChoi Taekwondo Institute instructors are quick to recognize and teach the latest competition techniques and styles to its students. Not every prospective candidate is a good fit at the JiHoChoi Taekwondo Institute. While we certainly make it a fun learning environment, we take Taekwondo very seriously. 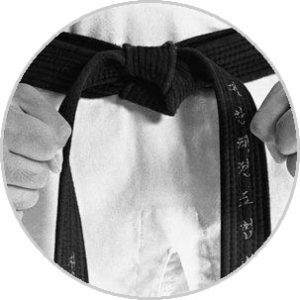 Our main emphasis is to teach strong, traditional values from learning and implementing proper taekwondo techniques instead of having “fun games” during lessons. Our classes are longer than most other dojangs. We invest in extra time because we strongly believe that lesson duration allows students to learn faster. We don’t want our students taking shortcuts so we don’t take shortcuts either. One flat monthly fee provides unlimited number of training classes, meaning you can come as often as your schedule permits. Our flat monthly fee includes once-a-week sparring classes (full contact but no shots to the head). We only want students who want to be here to learn and grow. No fine prints or “gotchas” here. 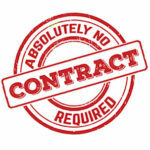 No contract is used at the JiHo Choi TKD Institute. There are many good taekwondoe martial art schools in New Jersey but we believe that our approach goes above and beyond just being “good”. We sincerely hope that you would give us a try and find out yourself.